The long-term effects of narcissistic abuse are very very extreme and have an extremely adverse effect on the mental health, emotions and the rest of the life of the victim. Life experiences are what make us who we are and they can never be undone. However, most mental health professionals fail to understand the sheer amount of damage both physically and psychologically that is caused to the victim. The victim has literally been made to endure emotional and mental torture and unnecessary suffering on a daily basis at the hands of the narcissist and there was never anything they could do about it. They had no choice but to go on day after day, month after month, year after year suffering endlessly. Existence has become a chore. 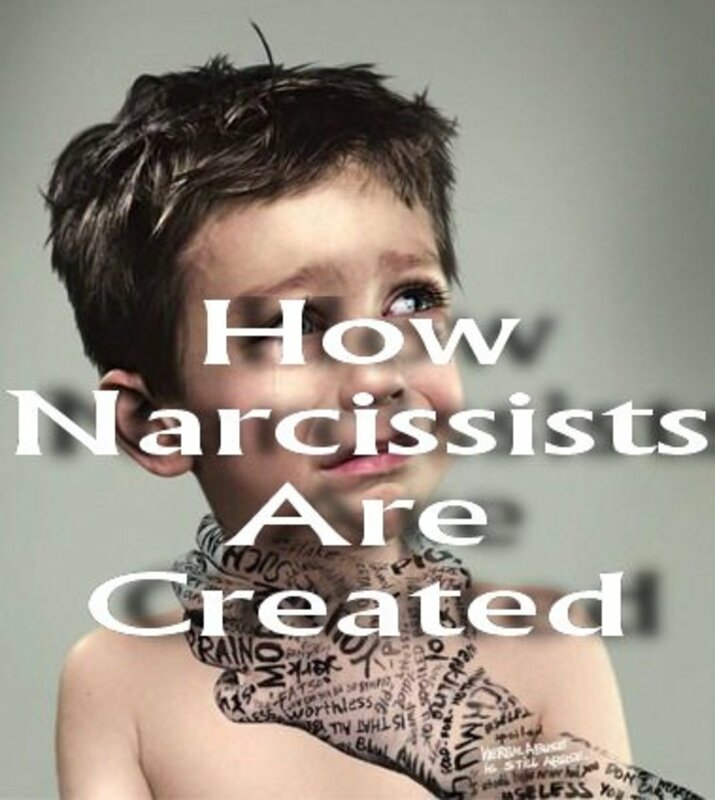 They have had everything they ever owned and everyone they ever knew completely stripped away from them and have been imprisoned by the narcissist into a world they don't necessarily want to be a part of. They are forever destined to a life of emotional and mental enslavery and abuse, at least this is how it seems to them. When victims of narcissistic abuse turn to people for help their claims are never fully understood and most people fail to appreciate just how serious topics such as financial abuse really are and just how much damage they cause. 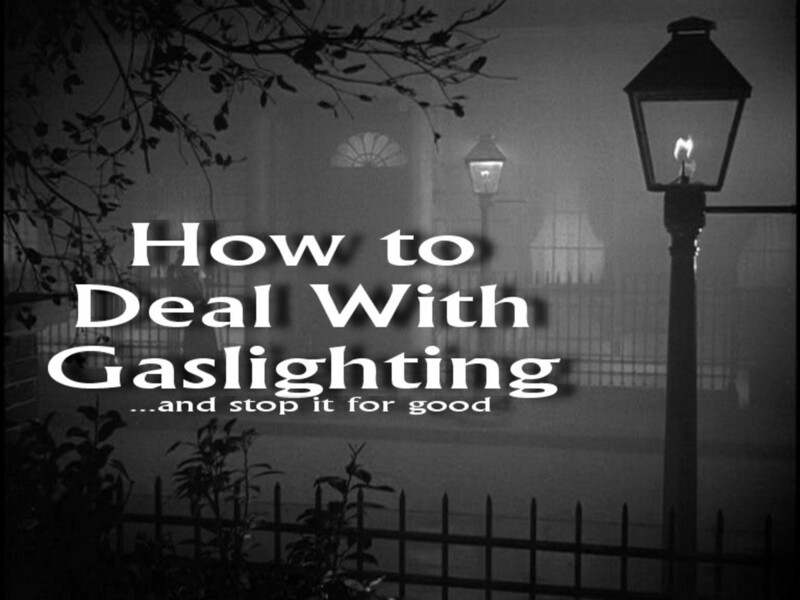 People who converse with the victim when they are seeking help (or even just acknowledgement) fail to understand the true nature of such topics and often take the victim's claims with a pinch of salt - they shouldn't because this is another advantageous tool in the narcissist's arsenal of plausible deniability. If the narcissist's behaviour is outrageous then the claims of the victim will seem outrageous and so nobody fully believes the victim anyway therefore the narcisssist gets away with it. 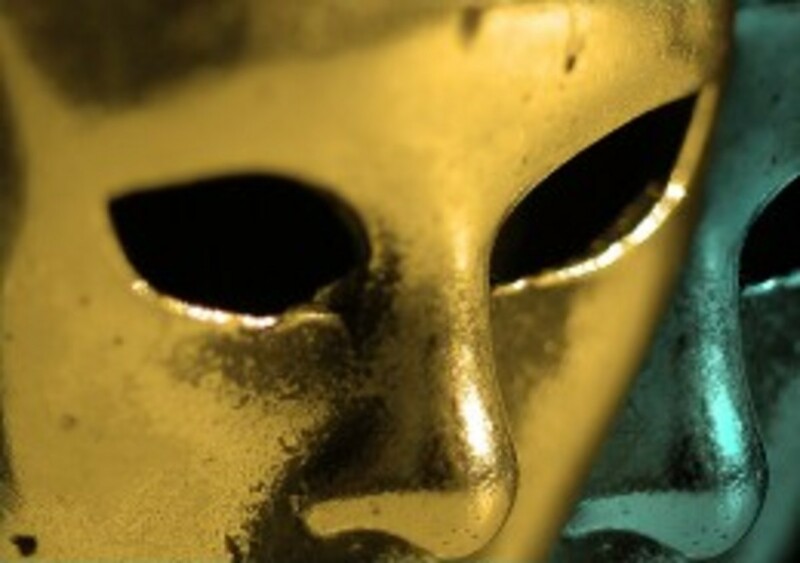 Nobody would ever suspect, or even be willing to consider, that such an angelic, good-as-gold and charismatic person could be capable of such outrageous and callous behaviour and so the narcissist knows they can get away with it. Having your money stripped away from you and having someone have control over your finances and what you are allowed to buy is not only extremely degrading but it also causes many further problems for the victim. They do not even have the freedom to walk into a shop and buy a packet of mints. They do not have the freedom to buy new clothes, shoes or a coat when they may desperately need those things. They cannot even stop at a phone box to make a call should they wish to get in contact with someone. 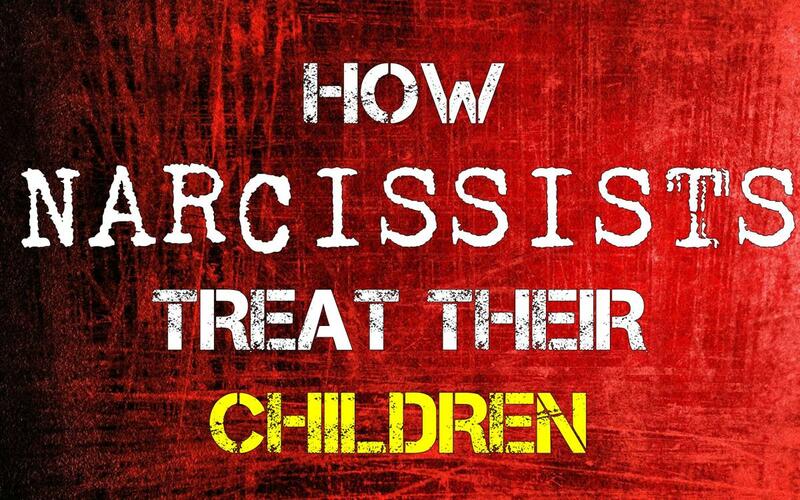 The narcissist is treating them like a child and has made the victim completely dependent upon them yet the victim is usually left in a completely destitute state of existence. There is no outside world any more, the narcissist has completely cut the victim off from real life. Just as anybody in a relationship would, the victim tries to discuss their relationship problems with the narcissist and this is actually one of the worst things they can do. In addition, people are likely to tell them to talk to their partner to try to work things out. However, the narcissist does not want to work things out. They are happy that they have their partner (ie victim) exactly where they want them and if the victim feeds back honest information to the narcissist showing that they are unhappy with the situation the narcissist will inevitably just kick the victim while they are down and abuse them even further. 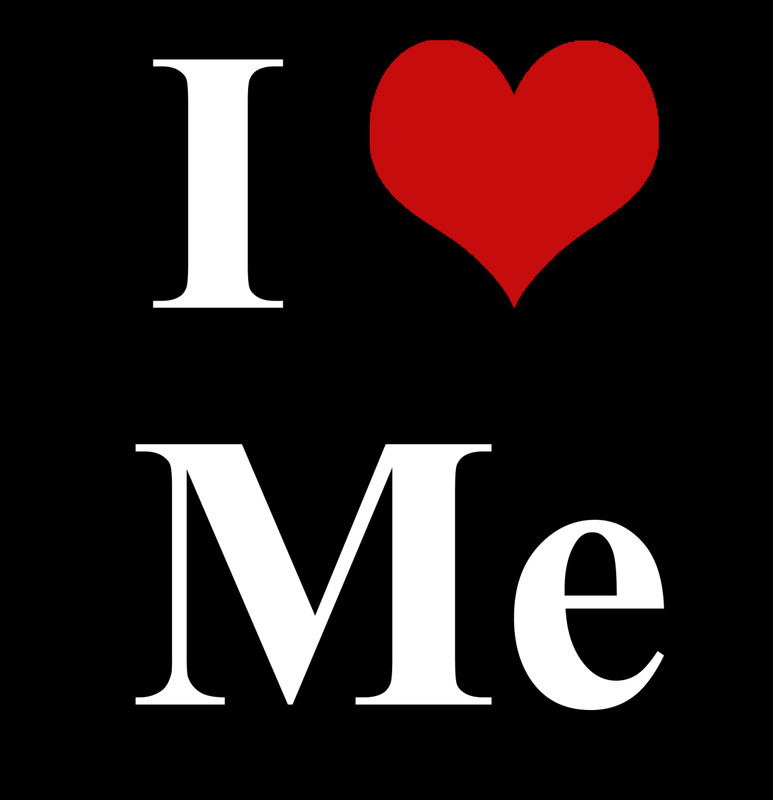 There is no compromise in a narcissistic relationship. You either do as the narcissist says or let them create even more damage, even though the victim may have already had their entire life stripped away from them already. Nobody outside of the relationship can see the real truth. I certainly escaped the abuse. However I still have young children who live with my narcissist ex so its still a tough situation. As i know you can appreciate sometimes in life cutting all contact is not an option. Thank you for your kind words. Sparkster, I see you state right at the bottom of the hub that it is an excerpt from your book. I missed that when I read the hub and commented. Congratulations on finishing your book! You have a good gasp on the topic in additon to being able to articulate it well. I'm sure your book will help many people in similar situations. Congratulations also on your escape. I have no doubt that is exactly what it was - you escaped. I am also glad to read you feel free and happy, too! Hi Gail, thanks for your comment. I know exactly what you mean. This hub is actually an excerpt from my book and although I've stated in the book that the way I've written it is in terms of narcissistic relationship partners (rather than parents, siblings, etc). However, I haven't actually stated this in the excerpt and as you pointed out, it does seem a little out of context at times. 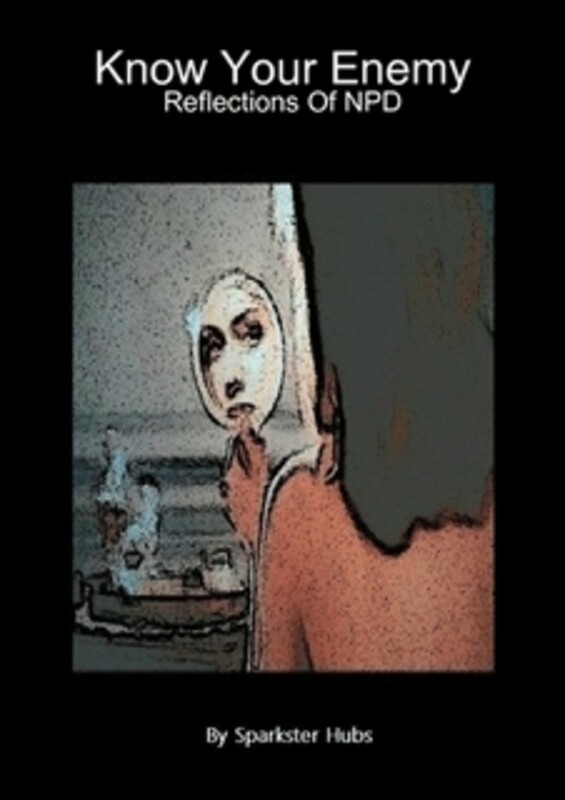 The idea behind the book was not to provide "official" or "medical" information but to really get a look behind the scenes at what really goes on in a narcissistic relationship. I left my narcissist nearly five years ago, I lost a lot of friends and family and I don't have many left (still) but I don't feel self-pity over what happened - I feel free and happy that I escaped when I did. However, for those in very extreme circumstances there can be very profound effects which can go on for many years. Most therapists claim it takes 5 years maximum to recover from narcissistic abuse - I disagree. I know people who suffered the abuse for over 20 years yet despite being free from their narcissist for well over 5 years, they still have fears of further relationship and full of overwhelming anxiety, paranoia, etc - their defenses are up because they don't want the same thing to happen again. An experience is an experience and remains with us forever (no matter what) - which is why NPD manifests in the first place (usually in people who have been severely abused). Sparkster, I think you are spot on with a lot of this. However, part way down the tone seemed to change to one that concerns me. I have never experienced a malignant narcissist as a mate or boyfriend. I think that is mostly because I would run, screaming from the room if someone I was dating started displaying NPD traits. Of course, as you know, I grew up with an NPD mother. So, that is my best point of reference. I think just as a narcissist mother turns it around on the adult child, so does the narcissist mate turn it around on their partner. A malignant narcissist absolutely can and often will strip their target of everything they hold dear - be it family, friends, reputation, etc. I absolutely believe a malignant narcissist delights in tormenting their target. I have known adult children of narcissists who have moved to a different country or gone to a shelter to escape the clutches of their sick parent. Sometimes desperate situations call for desperate measures. You and I both know a malignant narcissist is more than capable of slowly sucking the life out of another human being, causing physical and emotional illness, etc. As with the NPD mother, a huge hurdle to recovery can be continuing to try to change the narcissist, "work it out," etc. Letting go of that hopeless hope frees up a lot of energy that can be focused on your own life and recovery. Please resist the urge to dwell in a hopeless, helpless victim mentality and I mean that gently. That is not to invalidate any of the experience, but you have to process it in a healthy manner. To remain in a state of self-pity for a prolonged period of time can be absolutely deadly. They say 90% of depression is repressed anger. The anger may feel overwhelming, but it is a necessary part of the healing process. Anger processed in a healthy manner can motivate to accomplish many things. Anger is a great motivator. The damage absolutely can last a lifetime and certainly some of the losses very well might. However, the emotional wounds do not necessarily have to last a lifetime. It is a choice and really when you stand back and look at it, it's not a difficult choice. It's going to hurt either way. The difference is the pain will never stop if one do not seek recovery, but when you start doing the hard work of recovery the pain does eventually end. It is the narcissist who never recovers and has no cure. For the survivor, there is hope. There is healing, if you so choose.